TITANIC: History's Most Famous Ship: April 15,1912: Lifeboats Are Ready to Launch. "Women and Children First!" April 15,1912: Lifeboats Are Ready to Launch. "Women and Children First!" The lifeboats have been uncovered, swung out, and lowered even with the deck. 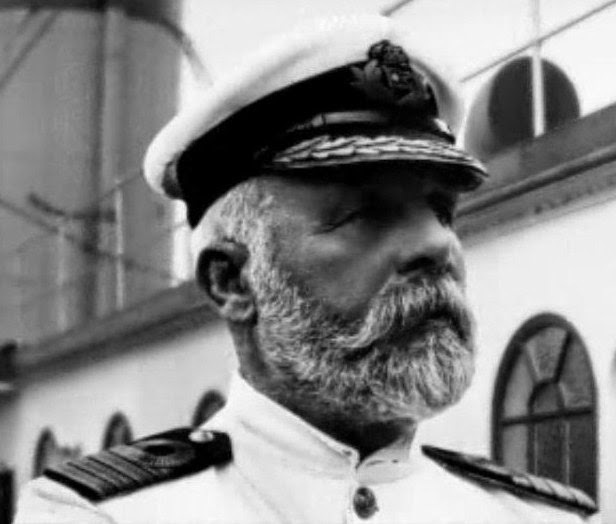 The lifeboats are ready to be launched, but Captain Smith appears stunned and slow to act. 2nd Officer Lightoller approaches Smith and asks if women and children should go first? Smith replies, "Women and children first."